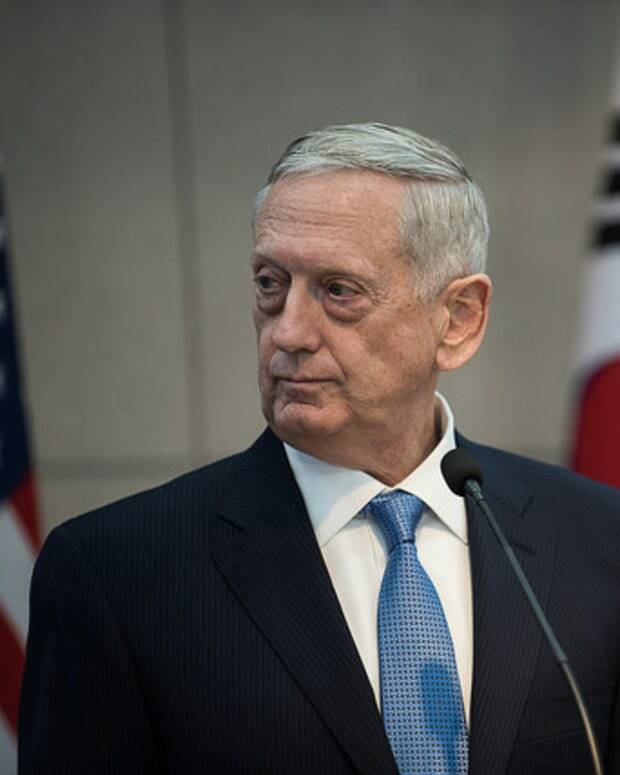 Secretary of Defense James Mattis has announced that President Donald Trump&apos;s decision to ban transgender members from serving in the U.S. military will not impact troops currently serving in the U.S. military until after a study is conducted. 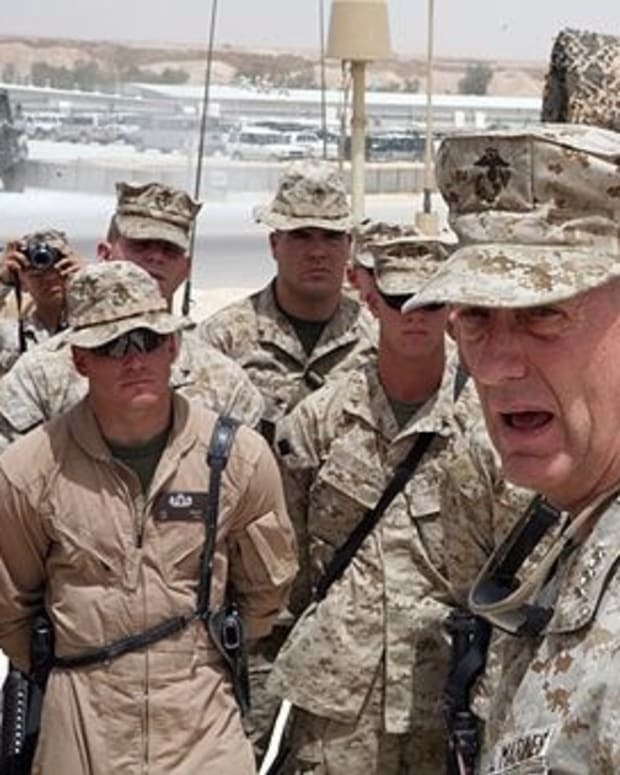 "Once the panel reports its recommendations and following my consultation with the secretary of Homeland Security, I will provide my advice to the president concerning implementation of his policy direction," Mattis said in an Aug. 29 official statement, according to USA Today. "In the interim, current policy with respect to currently serving members will remain in place." 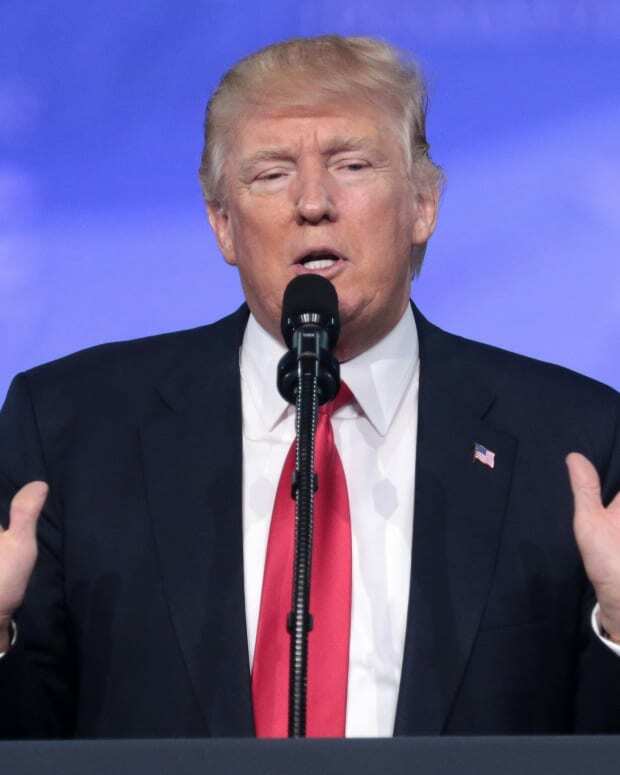 The future for transgender military service members became uncertain after Trump announced that he would reinstate a ban that had been previously lifted by the Obama administration. 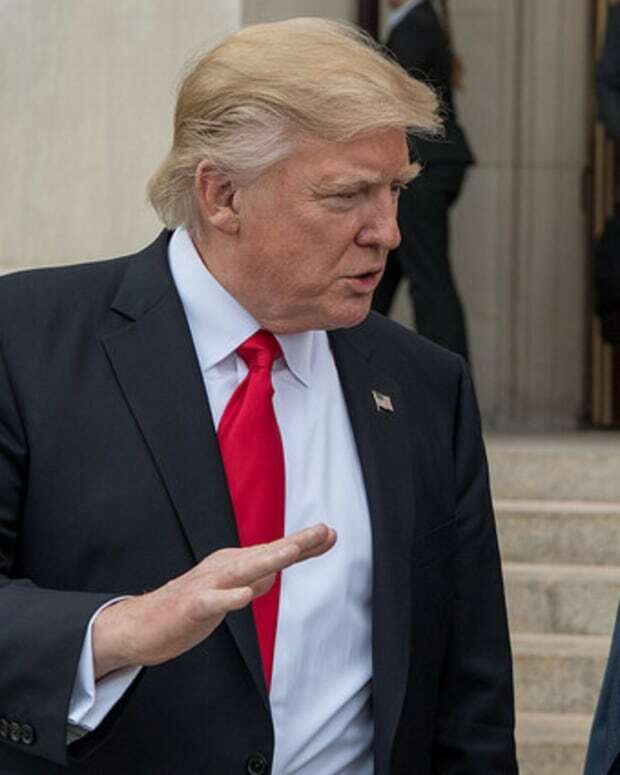 "After consultation with my Generals and military experts, please be advised that the United States Government will not accept or allow Transgender individuals to serve in any capacity in the U.S. Military," Trump tweeted on July 26. 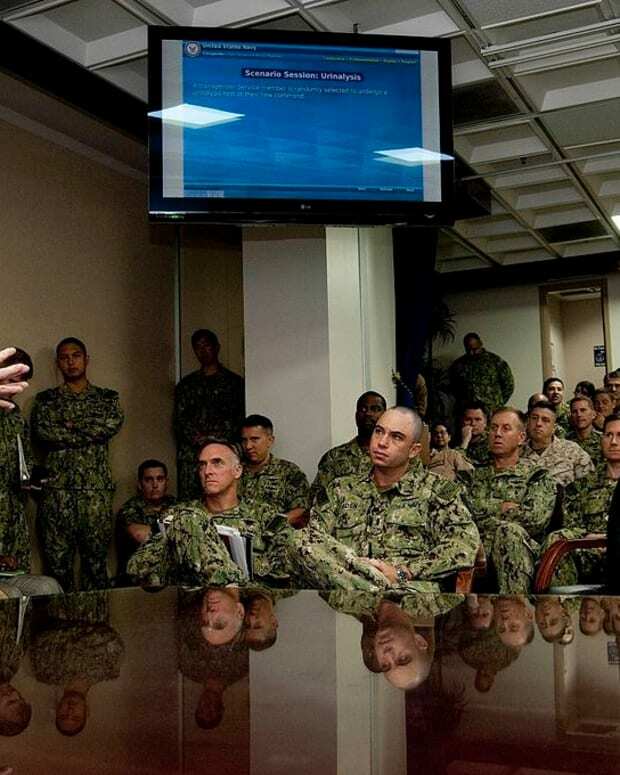 The U.S. military had a longstanding ban on transgender troops openly serving. In June 2016, during the final year of the Obama administration, then-Secretary of Defense Ash Carter lifted the ban based on the findings of a Rand Corporation study, according to The New York Times. The Rand study concluded that transgender military service members and medical services "cost little and have no significant impact on unit readiness." Trump&apos;s announcement on Twitter that he would reinstate the ban came before he provided guidance to the Pentagon on how to implement it. 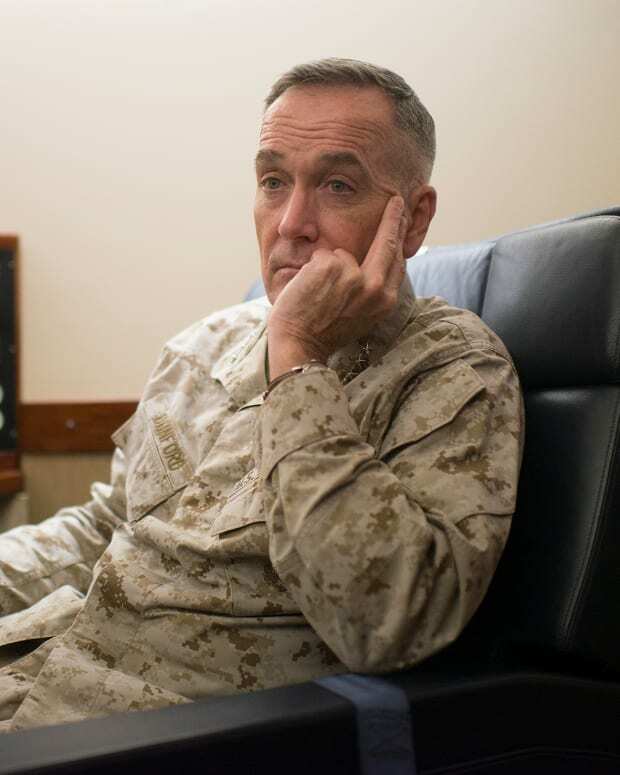 Gen. Joseph Dunford, the Chairman of the Joint Chiefs of Staff, said that the transgender ban would not go into effect until the White House provided official direction. On Aug. 25, the White House provided official guidance to the Pentagon, ordering that transgender applicants would no longer be accepted into the military and calling for a study to determine whether current transgender troops could continue to serve. The study will determine transgender troops&apos; "military effectiveness and lethality, budgetary constraints, and applicable law." 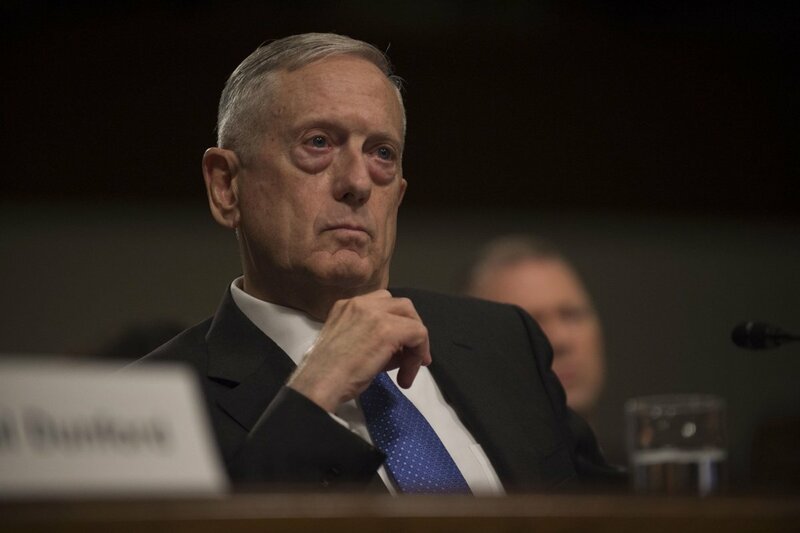 Mattis and the Department of Homeland Security must provide their recommendations on how to implement the transgender ban by Feb. 21, 2018. The ban is scheduled to go into effect on March 23, 2018. 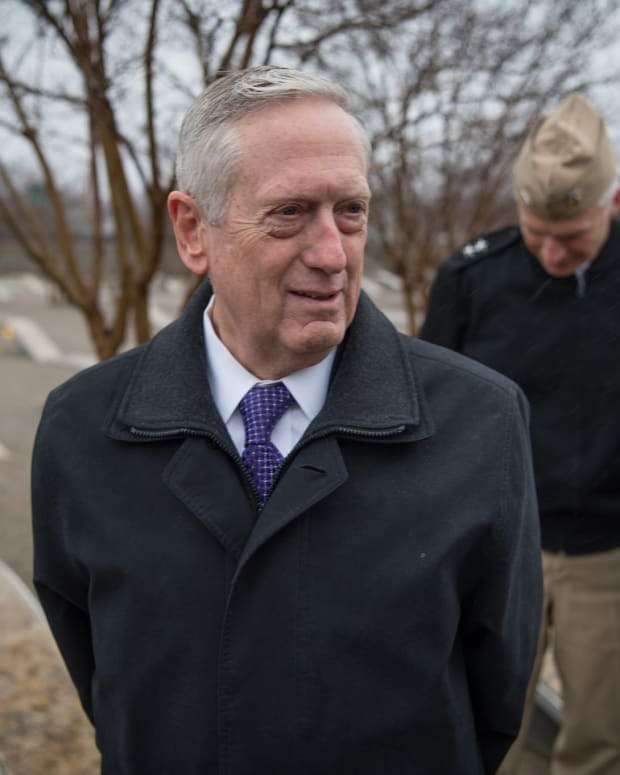 Shannon Minter, the legal director of the National Center of Lesbian Rights, has asserted that Mattis&apos; latest announcement was only misdirection. 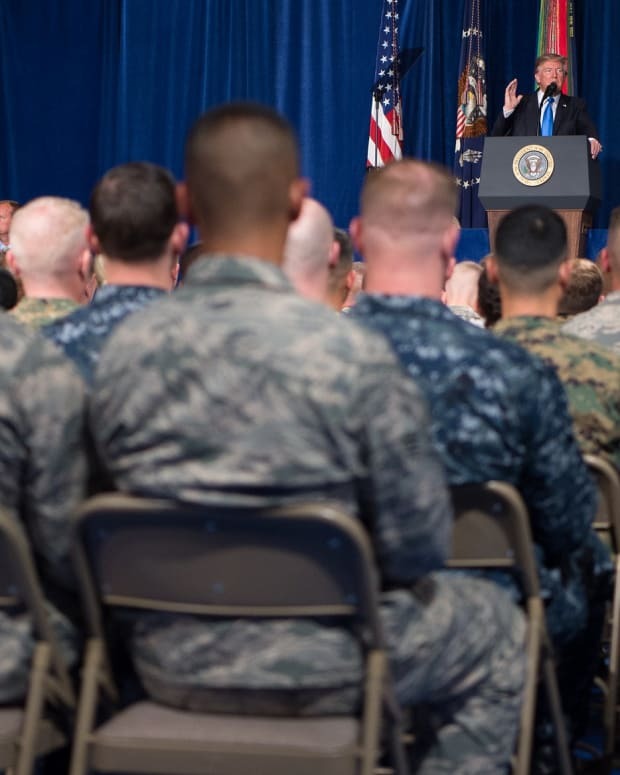 In Minter&apos;s view, the Trump administration is already determined to ban all transgender troops and any study on the issue would only serve as cover. "The military spent two years carefully reviewing all of the relevant evidence on this issue and concluded that there is no reason to exclude transgender people for military service ... The notion that there is any good faith &apos;study&apos; being conducted is blatant pretext for discrimination," Minter told Slate. The American Civil Liberties Union has filed a lawsuit against the Trump administration in response to the transgender ban. 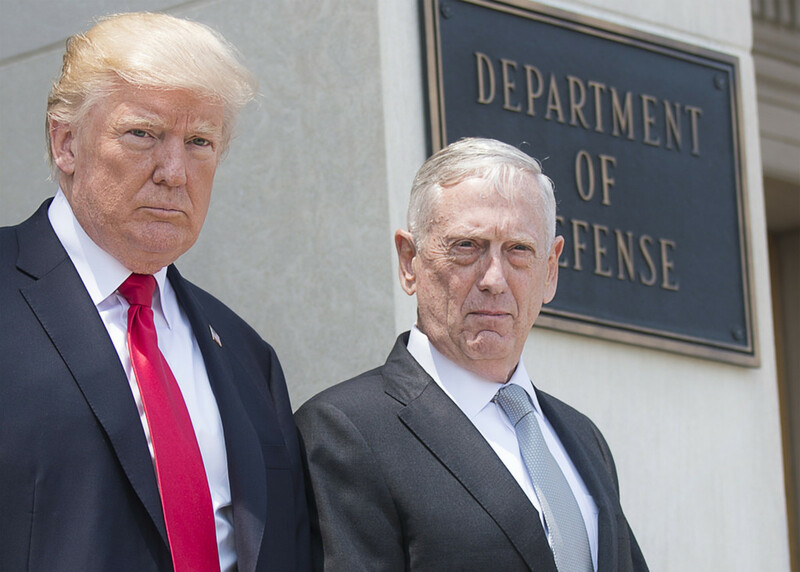 ACLU attorney Chase Strangio pointed out that Mattis can only offer recommendations to the Trump administration and that he would be unable to shield transgender troops from being dismissed. 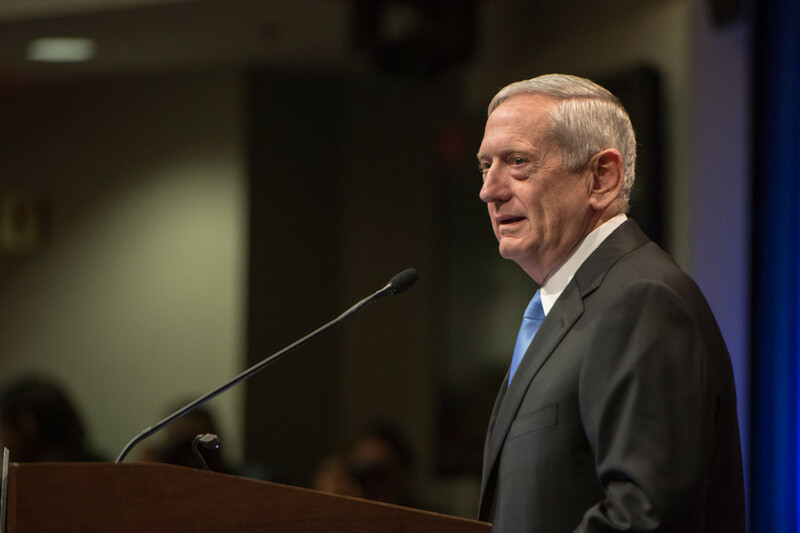 "Though Defense Secretary Mattis appears rightly troubled by the president&apos;s action, his statements do not change the directive nor has he been given the power to retain transgender service members indefinitely," Strangio said.